The Philippines today is in the spotlight of world’s fastest growing economy. This is due to our stronger and robust growing economy. No wonder why Forbes, Financial Times, and other established financial publications wrote articles about our country. However, no matter how strong and robust our economy can be, it will still be one of our regrets if we, Filipinos, wouldn’t do something to take advantage of this fast growth. This Tsupitero Article aims to discuss how we can take advantage by investing in carefully-selected-companies under the PSE Index. Ano nga ba ang PSE Index? and why is it very important for us, investors, to know what it means? This Tsupitero Article is written to be very simple so that we, regardless of our investing experience, can understand kung ano nga ba ang kahulugan ng mga stock market concepts and strategies na ito. In analogy to Philippine Basketball Association (PBA). Ang PSEi ay parang “Gilas Pilipinas”. In PBA, mayroon 150+ na manlalaro mula sa iba’t ibang koponan kung saan 12 lamang sa kanila ang maingat na pipiliin upang mapabilang sa Gilas Pilipinas at makilahok sa mga world tournaments. At sa mata ng buong mundo, kung magaling maglaro ang Gilas Pilipinas, ipinahihiwatig nito na magaling din ang Pilipinas sa larong basketball. Samakatuwid, ang Gilas Pilipinas ang nagisilbing batayan kung gaano ba kagaling ang Pilipinas sa larong basketball. The concept of “PBA and Gilas Pilipinas” is almost the same as the “PSE and PSE-Index”. In PSE mayroon 300+ na companies mula sa iba’t ibang sector kung saan 30 lamang sa kanila ang maingat na pipiliin upang mapabilang sa PSE-Index. At sa mata ng buong mundo, kung maganda ang performance ng PSE-Index, ipinahihiwatig nito na maganda rin ang takbo ng stock market sa Pilipinas. Hence, PSE-Index is a group of 30 carefully selected companies that represents the general movement of the stock market and the benchmark measuring the performance of the Philippine stock market. By definition, correlation simply means a connection between two or more things. Or in Tagalog, correlation means “ugnayan”. A more precise definition of correlation in the stock market is: when a particular stock behaves the same way with another stock, then we can say that these two stocks are correlated with each other. 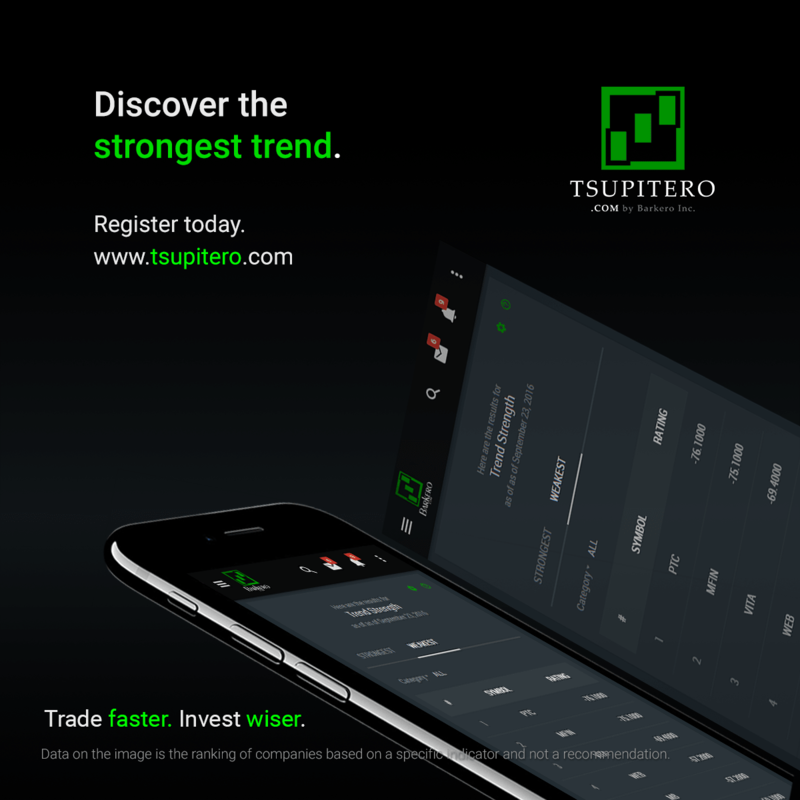 In Tsupitero.com, we created a program that will scan the 300+ listed companies and find out kung sinong graph ang pinaka-kamukha ng galaw ni PSEi. By default, we use the five-days latest closing price of a company and the five-days latest closing price of PSEi for the comparison. Halimbawa, the five-day closing price graph of PSEi forms an image like a letter “M”. Looking at the other charts, a certain five-day closing price graph of a company also forms an image like a letter “M” with the same slope, stroke, curve, na katulad na katulad ng galaw ni PSEi. Therefore, this company and PSEi is positively correlated. Most of the fund managers, investors, and market analysts always look at the PSEi to know the general outlook of our stock market. Recently, mutual fund companies like PAMI of Philam Life has offered a new fund called Pami Philam Equity Index Fund wherein the fund will only be invested in companies that are part of PSEi. In a bull market, PSEi goes up. However, you cannot buy PSEi because it is only an index. What you might be interested to know is which stock among the 300+ listed companies has the closest resemblance with PSEi so that you can buy that company. The opposite happens in a bearish market where the PSEi goes down. At this time, you might be interested to know which company has the opposite resemblance with PSEi to avoid buying a company that will likely go down with the trend. In Tsupitero Basic feature of Correlation with PSEi, you can see which stock is most correlated or least correlated with PSEi. The rating is from 1 to -1. With 1 having the most correlated, and opposite for -1. And yep, you can also sort it by which category you want. By default, the period of comparison uses the five-days latest closing prices. Now, you have choices, to begin with. 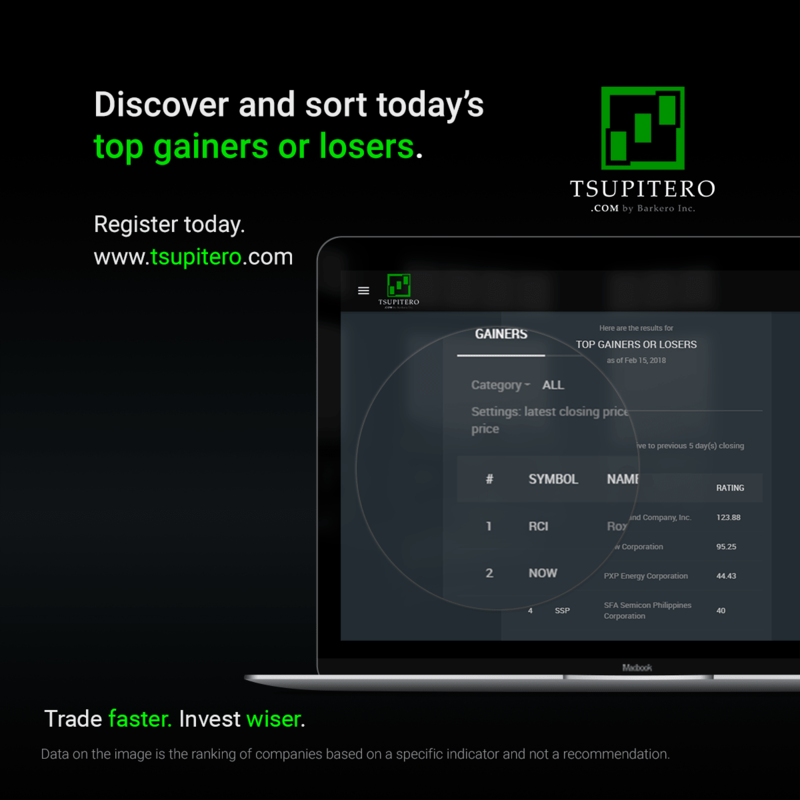 The actual step in using this tsupitero feature can be found below. By default, the period for comparison of correlation with PSEi uses five-days latest closing prices. With Premium feature, you can change this value to whatever you want so that you can align the results with the data you need. Do you have any suggestions in your mind? Comment below! There are many benefits of a premium user, be sure to read other blogs to learn more. Register Today!